If you are teaching a new concept, a new idea, a new skill… a new whatever, stop and notice if you are just modeling or doing a think aloud. Think alouds are by far more engaging and more effective than just modeling. When we model, we show what needs to be done. 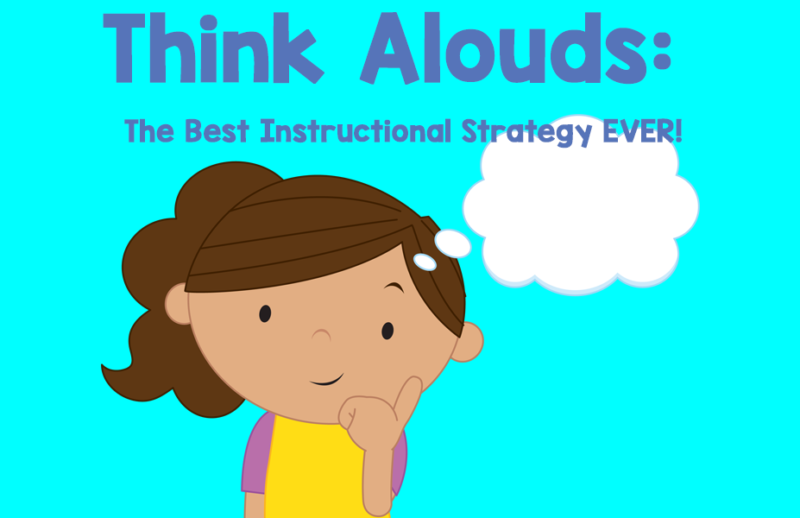 When we do a think aloud we show what needs to be done as well as the meta-cognitive thinking that guides the student through how we approach a problem. This together makes for an effective instructional strategy. Think alouds can help students to see the thinking behind problem solving that can cement their own thinking as well as give students another way to approach learning. 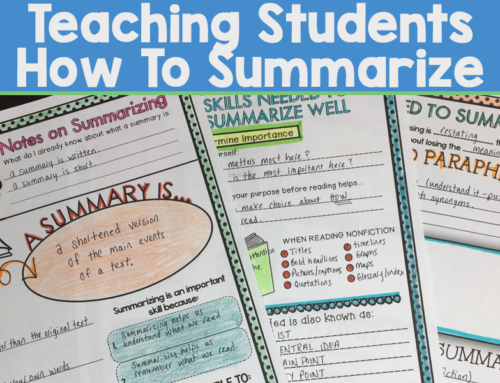 When planning for your lesson, identify the skill. Create or choose a task that helps you to apply the skill. Figure out each step needed and write it down. Think about potential pitfalls and also how you can overcome them. When you are presenting the lesson, follow your script. When you are done. Go back and ask students what they notice, what they would have done differently and discuss. You can choose another task and have a student provide a think aloud as they complete the task. When your student is completing a task using a think aloud, make sure that they start by talking about what they notice. This is really important to do if you are working with a student that has high anxiety and you are working one on one on a task that brings them anxiety. Have them notice. Then they will tell you their first step and why they are taking that first step. 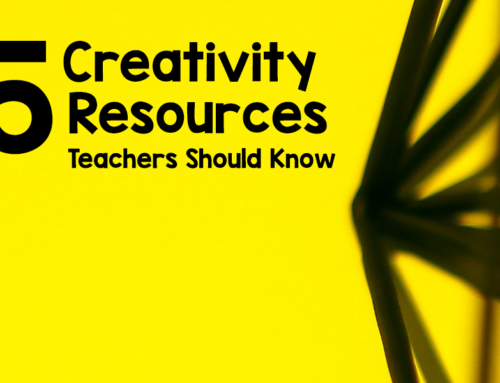 You can respond to the student by asking questions to help them identify their thinking. This will also help you understand the students meta-cognition so that you customize their learning. This is a strategy that I really believe in and it can be used across disciplines, across grades and in life. Patience and showing the student that you care are key. Think alouds are commonly used in teaching reading comprehension, solving math problems, sports, etc Great teachers like you are already doing it – the intention of my post was to just remind you to do it more often!